This year’s sponsors will be featured on the Crab Feast website. Submit your corporate logo and web address before July 31 to bloom.john@gmail.com to be included on the website. 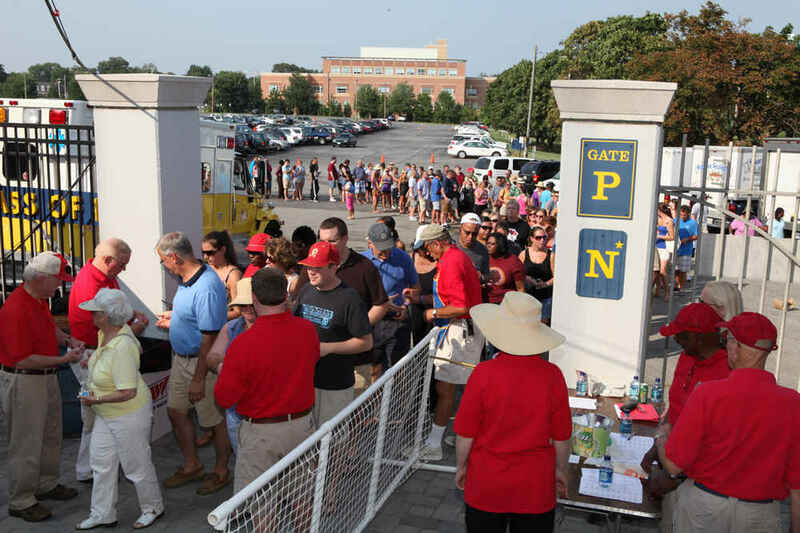 The goal of the crab feast is to raise funds for local non-profit organizations. All proceeds go to these worthy causes. 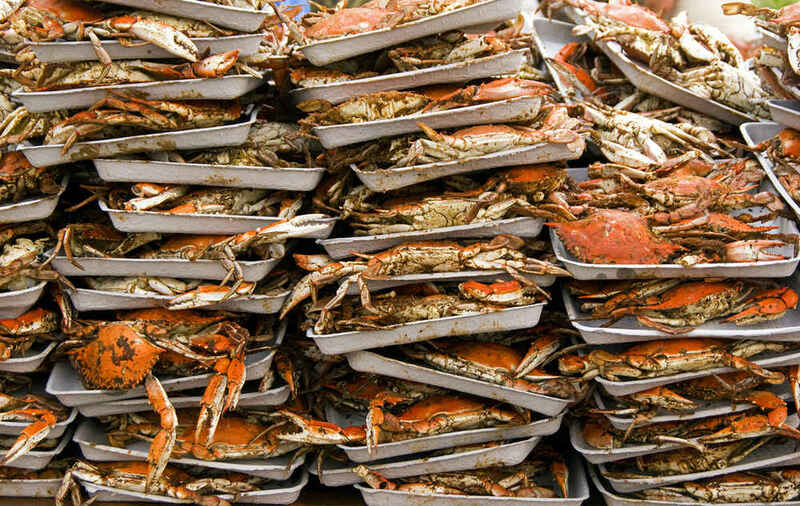 The biggest expenditure for the crab feast is the crabs themselves. Each bushel costs approximately $200 and we order routinely upwards of 340 bushels. Therefore . . .
"Be a Sponsor of a Bushel of Crabs - $200 per bushel"
If interested, please contact John Bloom, bloom.john@gmail.com. Thank you in advance!